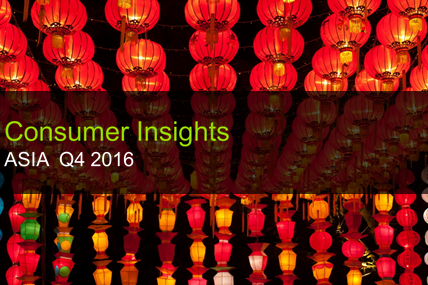 The 2017 Q1 Asia Consumer Insights is now available with FMCG trends in a variety of categories in the region, covering China, Korea, Taiwan, Vietnam, Malaysia, Thailand, Philippines, India and Saudi Arabia. 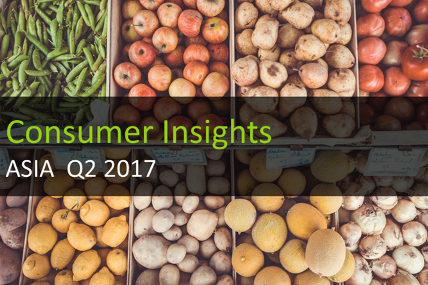 Overall, growth in FMCG market in Asia slightly declined to 3.0% year-on-year in Q2, compared to 3.4% in Q1. E-commerce channel continues to drive strong growth, on the back of rising tech-savvy consumers. 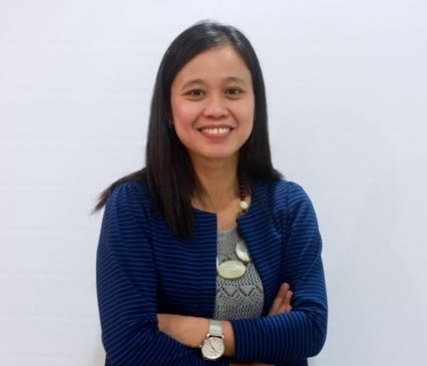 Three common trends are observed across Asia – health, convenience and individualized needs. 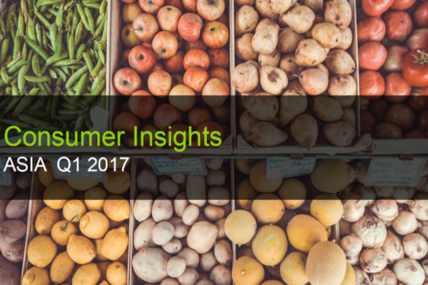 Consumers are willing to spend more on healthy choices and they are looking for convenient purchases like easy to cook and/or instant food products. Individualized categories such as personal care products are still enjoying impressive growth on rising demand. Personal care sector posted stellar performance with 8.2% year-on-year growth in Q2. 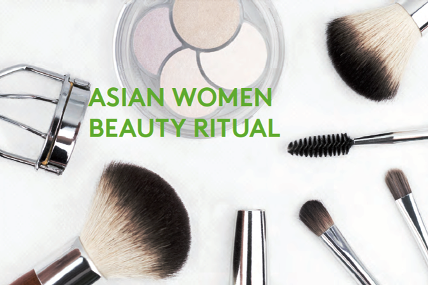 Consumers are getting more conscious about their appearances and personal hygiene. Food category registered positive value growth in Q2 as is still basic necessity and priority. There is more headroom for growth in Dairy sector as despite consumers are focused on health and wellness, dairy categories are not benefiting from this trend and needs to stay relevant. Home care category is in steady performance across most countries in Q2. Hygiene concern is the important factor for driving category growth. Growth in beverage category continued to slow down due to growth from more affordable categories like Water. Product innovation and giving consumers a reason to buy are needed to sustain and drive growth for RTD products. *South region in Saudi Arabia is excluded from this Q2 report as panels in South region are affected by war. *To avoid delay, Indonesia is temporarily excluded from the Q2 report as it’s in the progress of coverage expansions.